When a blood-thirsty banc of orcs led by an as-yet-unseen enemy, comes rampaging out of the Spine of the World, it lays waste to everything in its path. 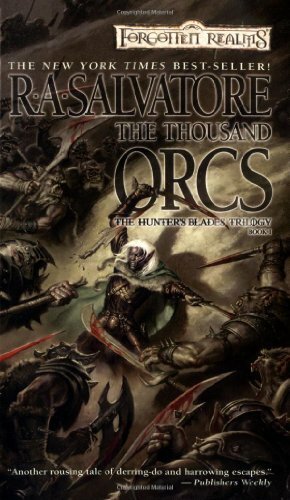 Dark elf ranger Drizzt Do’Urden and his most trusted friends find themselves in the path of destruction. As blades slash and feet trample, even the heroes may not survive a desperate stand.